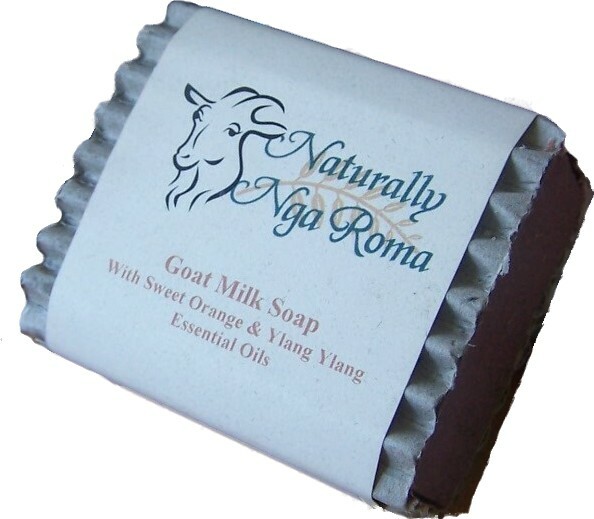 Handmade Goat Milk Soap is wonderfully silky smooth and moisturising. 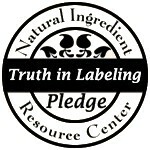 With a great lather and mild scent (were essential oils have been used) you will wonder why you never used it before. All our Goats Milk Soaps are made with 100% goats milk enriched with Extra Virgin Olive Oil, Coconut Oil, Palm Oil, Shea Butter, Organic Clays and Essential Oils. Goats Milk and Lavender are a perfect mix, this luxurious soap will pamper your skin leaving it feeling silking smooth.